if you want a subtle and natural look, try Freshlook Illuminate! There's a yummy offer currently! 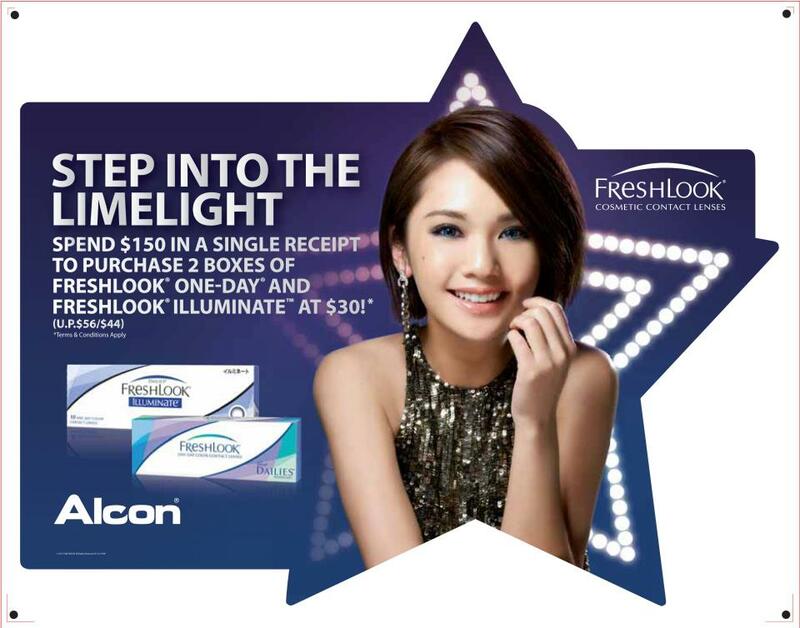 you can purchase 2 boxes of Freshlook One-Day and Freshlook Illuminate at $30!!! You share ,you give , i take and i love it !